This guide contains a lot of information and suggestions on how to give yourself the best chance of enjoying good health for as long as possible. Use this blog-post to see the key things you can do to stay healthy. EAT A VARIETY OF FOODS: Check food labels before you buy and try to eat five different colored portions of fruit and vegetables each day. Aim to have fish twice a week, making sure that one portion is oily fish. GIVE UP SMOKING: It’s never too late to get help to stop and enjoy the benefits of being a non-smoker. GET ENOUGH SLEEP: If you have persistent sleep problems, talk to your GP to see if they can help. DRINK SENSIBLY: Keep note of how much alcohol you’re drinking and make sure you stick to safe limits. 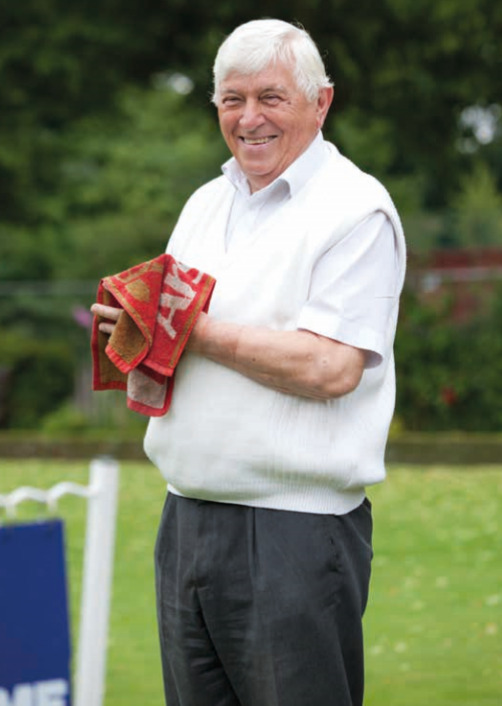 STAY ACTIVE: Make sure you take part in regular exercise - whether it’s a hobby such as gardening or playing bowls or joining an exercise class. KEEP TO A HEALTHY WEIGHT: It’s not good to be overweight or underweight. If you’re concerned about your weight, make sure you talk to your GP. GET YOUR EYES TESTED: Get your eyes tested every two years, or every year if you’re over 70. VISIT YOUR GP: Make sure you get your blood pressure and cholesterol checked regularly. Book your seasonal flu jab and if you’re aged 70, 78 or 79 ask your doctor if you’re eligible for a shingles vaccination. Follow up invitations for NHS screenings for breast, cervical and bowel cancer.